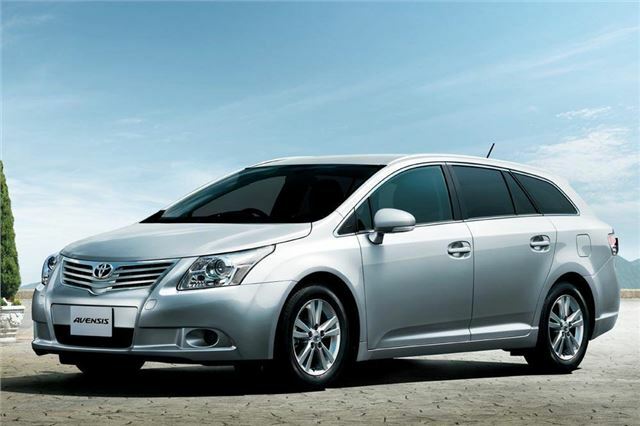 The Toyota Avensis, built exclusively at Toyota’s UK factory in Burnaston, Derbyshire, is to be exported to Japan. The launch of the third-generation Avensis in Toyota’s “home” market later this year further strengthens the performance of the UK plant, which already ships the model to 47 countries worldwide. The news has been welcomed by the Government as an endorsement of British manufacturing skills and quality. Business Secretary Vince Cable said: "Toyota exports 85 per cent of the cars and engines it makes at its UK plants in Burnaston and Deeside. Today’s news that it will now also export its Avensis model to Japan is a tribute to the skills of the workforce, the efficiency of the plant and the quality of its products." Demand for European styling and engineering from Japanese customers has prompted Toyota’s decision to introduce Avensis to the home market. The Tourer estate car versions will be offered, powered by a 2.0-litre petrol engine with Multidrive S continuously variable transmission (CVT) for fuel efficient, low emissions performance. The cars will be shipped from the UK at a rate of 750 vehicles a month with production commencing in July. The Toyota Avensis was introduced in 1997. By the end of 2010, more than 1.8 million Avensis vehicles had been built – all at Burnaston – for sale in the UK, Europe and other markets worldwide. Together with Toyota’s other European production centres, the UK factory has succeeded in returning quickly to the production levels and operating hours that were in place prior to the Japan earthquake and tsunami in March. The additional exports to Japan will reinforce its performance and its position as one of Toyota’s most efficient and advanced factories. The factory also builds Auris hatchback models and has the distinction of being the first factory in Europe to mass produce a full hybrid model, the Auris Hybrid. To date Toyota has invested over £1.85 billion in its UK manufacturing operations since being established in 1992.